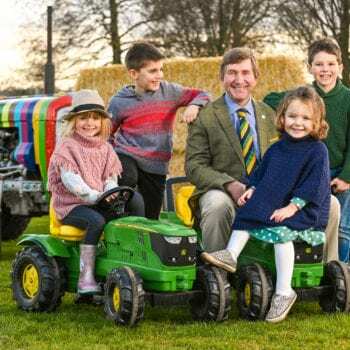 Tickets are now on sale for the annual family farming event, Springtime Live, which will be held at the Great Yorkshire Showground on Saturday April 13 2019. From mini tractor rides to live entertainment, once inside all activities and workshops are FREE. 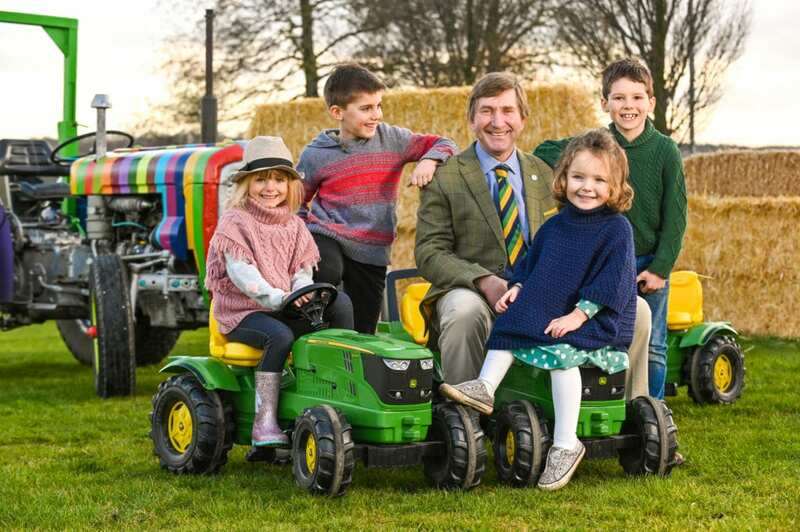 This fun family day out celebrates farming, food and the countryside. Children can also get close to farm animals from chicks to lambs, piglets to calves, goats, sheep and alpacas. 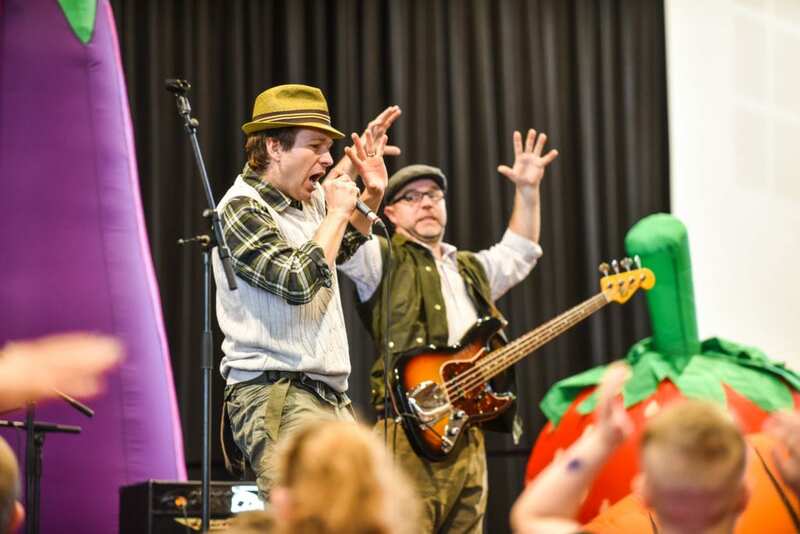 There will be stage show entertainment throughout the day including Mr Bloom from CBeebies and his band. Ripon Farm Services have donated mini tractors which youngsters can ride around an indoor circuit, there will also be an outdoor bike track, climbing wall, Tractor Ted Bouncy Castle and Digger Den.Youngsters can also hold and learn about chicks thanks to Eggucation, there will be reptiles and bug encounters, forest crafts and a Poppets Theatre Workshop with PQA (Pauline Quirke Academy). 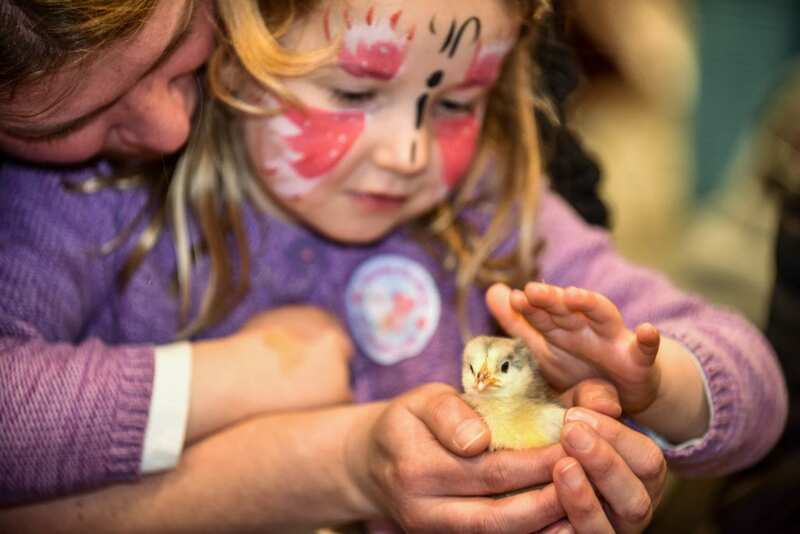 Due to the popularity of Springtime Live, entry is by advance ticket only and can be purchased either online here or in Fodder, the Showground’s farm shop and café. 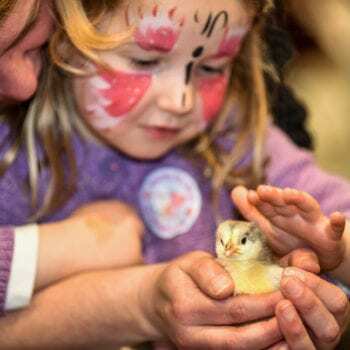 Springtime Live will be at the Great Yorkshire Showground, in Harrogate, on Saturday April 13, from 9am to 4:30pm. Tickets cost £10 for adults and £5 for children or a family ticket (2 adults and 3 children) for £27. 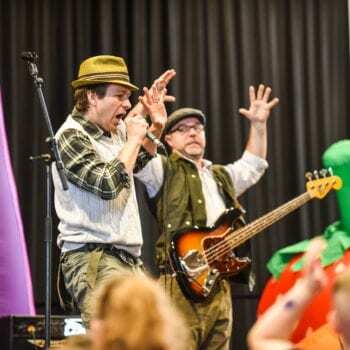 Tickets are on sale at www.springtimelive.co.uk or in Fodder and next door in the Showground’s offices at the Regional Agricultural Centre on Railway Road, Harrogate.